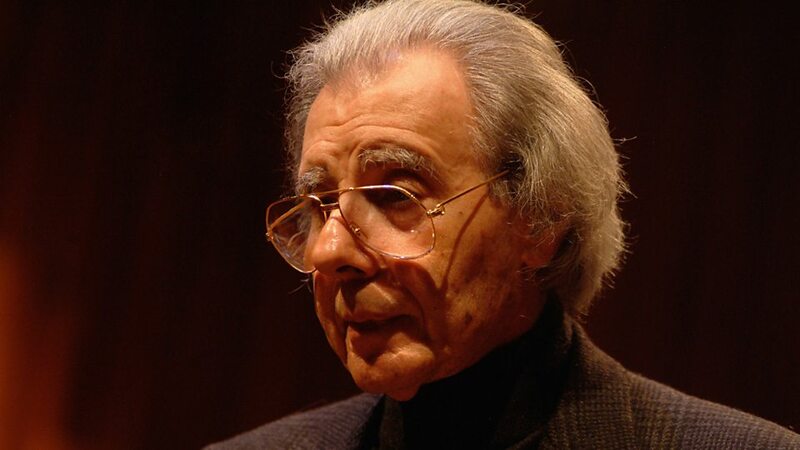 Boris Claudio "Lalo" Schifrin (born June 21, 1932) is an Argentine-American pianist, composer, arranger and conductor. He is best known for his large body of film and TV scores since the 1950s, including the "Theme from Mission: Impossible", Bullitt and Enter the Dragon. He has received five Grammy Awards and six Oscar nominations. 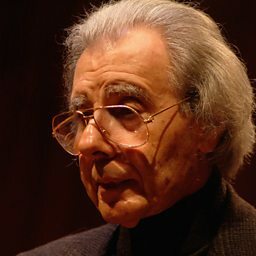 Associated with the jazz music genre, Schifrin is also noted for his collaborations with Clint Eastwood from the late 1960s to the 1980s, particularly the Dirty Harry films. Theme From "Enter The Dragon"